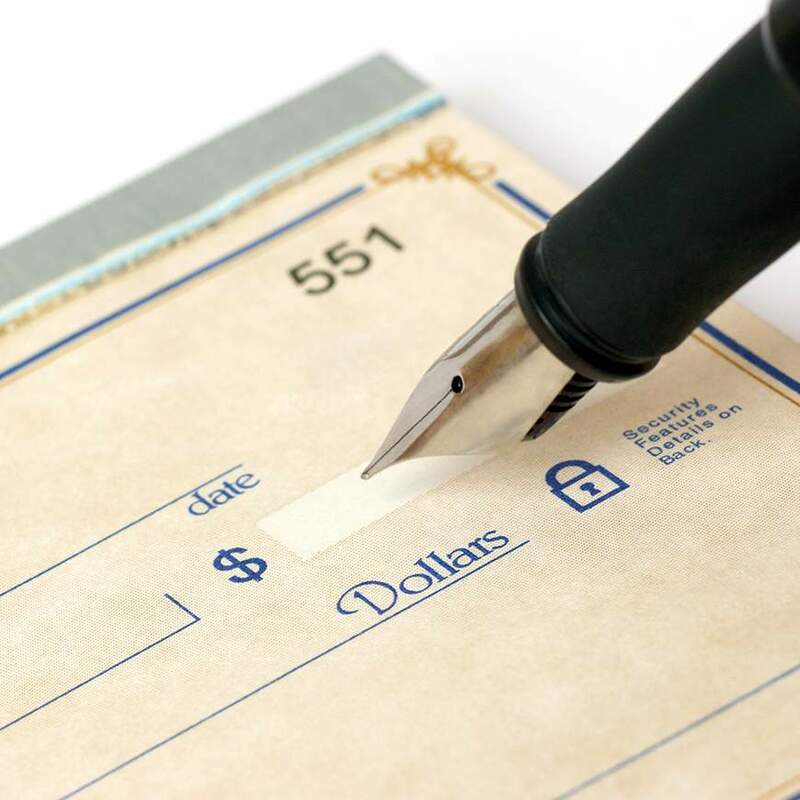 The simplest way to support United Hebrew Congregation is by cash or check. This enables the Temple to benefit from the full value of your gift and may offer you a tax benefit, if you itemize deductions, for the year in which it was paid. You are always welcome to drop by the office at United Hebrew with a contribution. You may also place your contribution in an envelope in the two tzedakah boxes at each entrance of our building, for your convenience.